Silao is the picturesque city of the state of Guanajuato in Mexico. This Mexican metropolis has a population of 147,123 people, and is the seventh largest community in the state. Silao is the centre of agricultural and industrial activity in the state of Guanajuato. Touristic attractions of this beautiful city include Cubilete Mount and Guanajuato Historic District. Cheap flights to Silao are now available for a limited period of time, so prepare to be dazzled by this humble city! Silao is the home of Del Bajío International Airport (BJX), and is a 10-minute drive from the city centre. Food in Silao incorporates a mix of dishes from neighbouring cities. 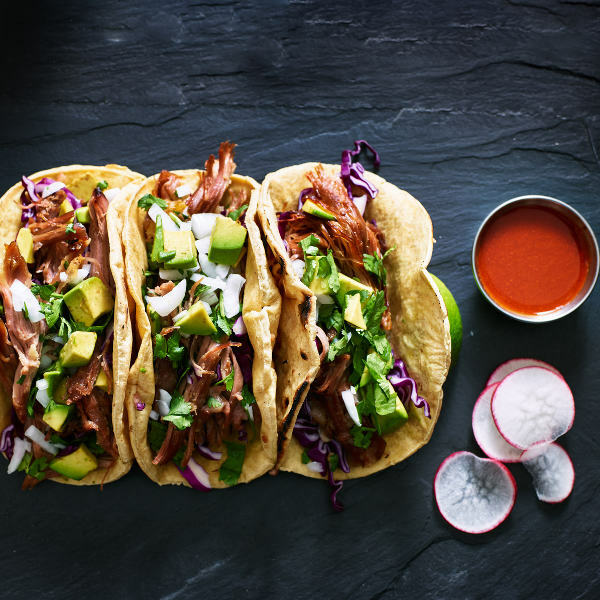 Explore flavoursome Mexican specialties such as pambazos, carnitas and tender lamb meat covered with maguey leaves. 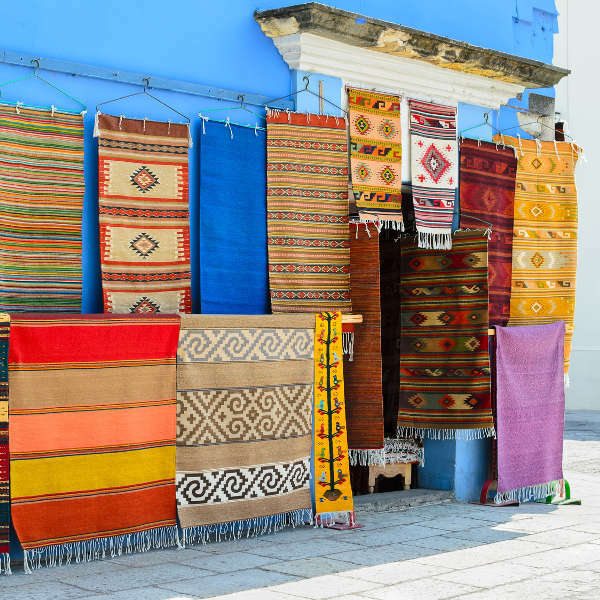 Shop for incredible indigenous handcrafts at the notable Silao markets. Profound crafts includes glazed and unglazed pottery with marveling detail, traditional toys as well as cotton and wool textiles. 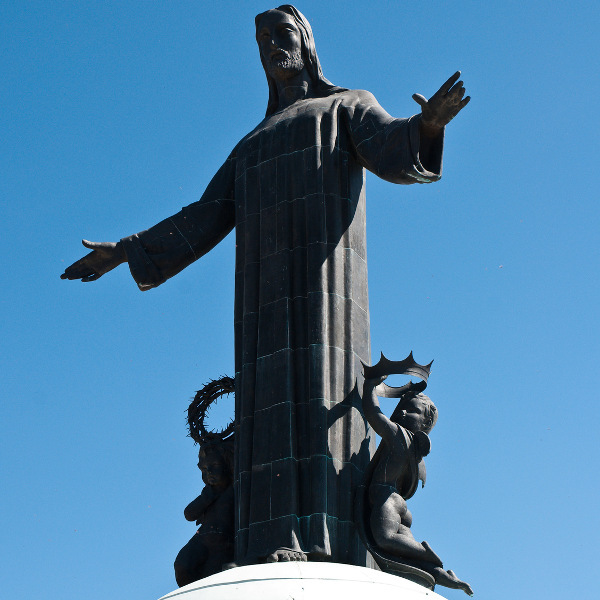 The vastly important Cristo Rey (Christ the King) is situated on the Cerro del Cubiete which is a magnificent mountain. It is one of the most frequented sites as national pilgrimages pay homage to this symbolic statue. Silao enjoys a mild climate all year round. The hottest months are April and May with temperatures soaring above 25 degrees Celsius. The best time to visit Silao is during spring (April to early-June) and autumn (October to November) as this is the shoulder season, you can find cheap flights to Silao and reasonable room prices. You can also avoid the rush of peak season which occurs during winter (January to March). Silao is the mesmerising city located in the west-central part of Guanajuato. This Mexican metropolis houses numerous temples and religious sites which draws many people. These symbolic establishments add to the naked beauty of the city. Upon your travels to Silao be sure to visit José y Tomás Chaves Morado Museum and Guanajuato Bicentennial Park, where you will be able to immerse yourself in the city’s history and culture. Enjoy a day of exploring the colourful neighbourhoods while interacting with the beautiful local people. The cuisine to be found in Silao is sure to ignite the greatest excitement, exquisite dishes include carnitas (pork fried in lard) and pambazos (sandwich stuffed with potatoes and chorizos, covered in a chilli sauce). Compare several airlines and book your cheap flights to Silao online at Travelstart! There are no specific vaccinations required to travel to Silao and the rest of Mexico, however, it is recommended to have vaccinations for tetanus, typhoid and hepatitis A.
Silao is a safe city with police actively patrolling and locals are extremely friendly to tourists. You should still remain cautious as with every major city. • Carry your cellphone with all you at all times. • Pay close attention to your personal belongings at all times. • Always be extra cautious at tourist destinations – as this is where pick-pocketing and bag-snatching is prevalent. • Only used authorised taxi services. • Do not wear flashy jewellery while walking around the city. • Avoid using the ATMs at night. • Never leave your bank card out of your sight to avoid bank card cloning. • Always keep your important travel documents safe.